A Prince George's County family is heartbroken after the parents of three young children died in a car crash in Temple Hills Sunday afternoon. Delonte Antwuan Tobe, 34, and Shalaya Moore-Tobe, 31, were heading to the store to buy groceries for a Labor Day barbecue when their Lexus was struck at about 2 p.m. Police say it appears the driver of an SUV crossed the center line on Kirby Road in order to pass two cars before it struck the victims' car. 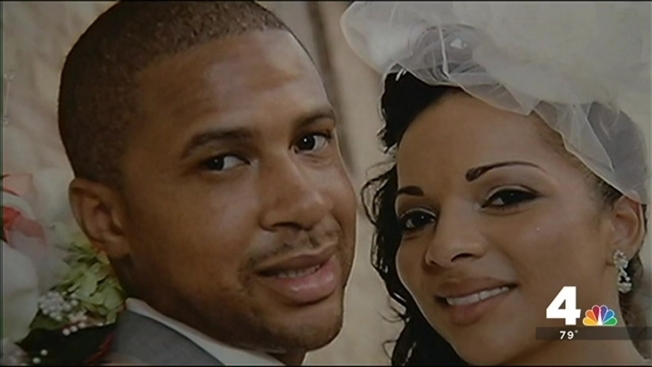 Tobe and Moore-Tobe, who were married for four years, died at a local hospital. The couple leaves behind three children. The driver of the SUV suffered minor injuries. Charges have not been filed against the driver at this time. A GoFundMe accountthat will go towards a trust fund and the children's expenses has been established for anyone wishing to help.